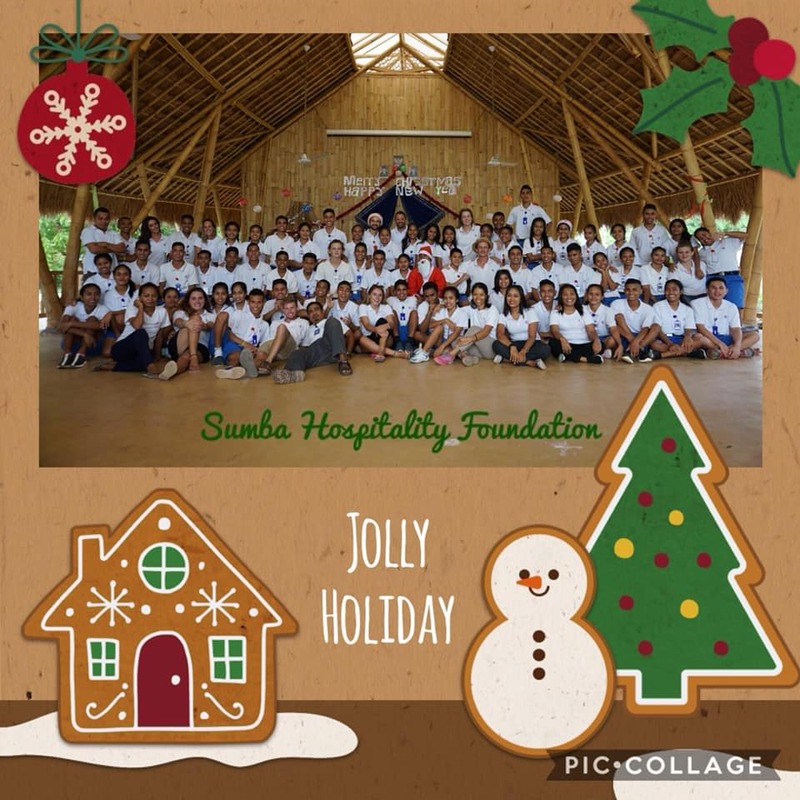 We at the Sumba Hospitality Foundation hope we will have a wonderful Christmas and wish you all health, happiness, peace and prosperity in the New Year. 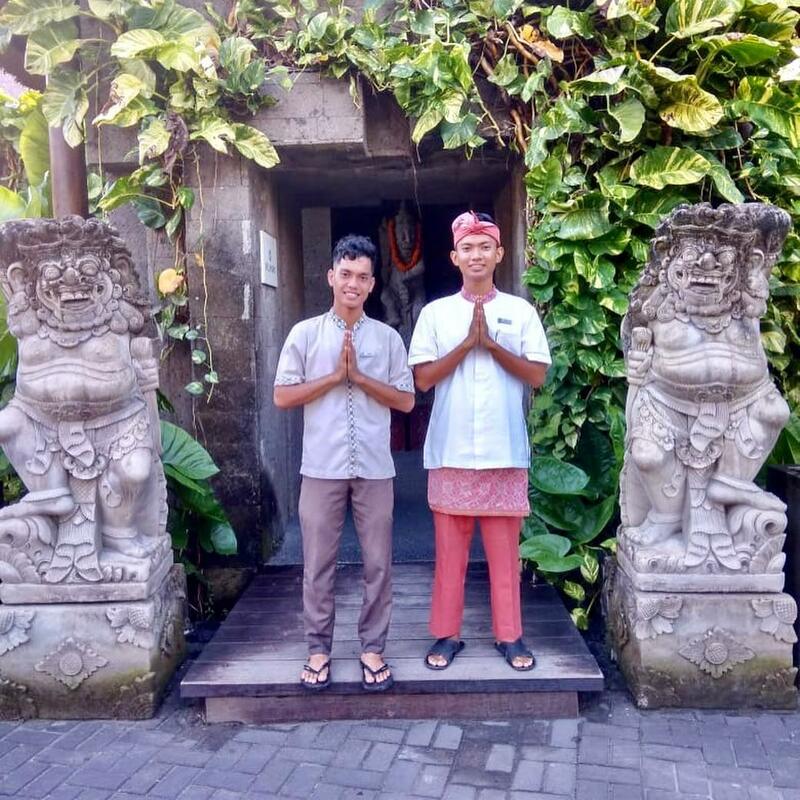 We at Sumba Hospitality Foundation hope you have a beautiful Christmas and want to pray for you all health, happiness, peace and prosperity in the New Year. 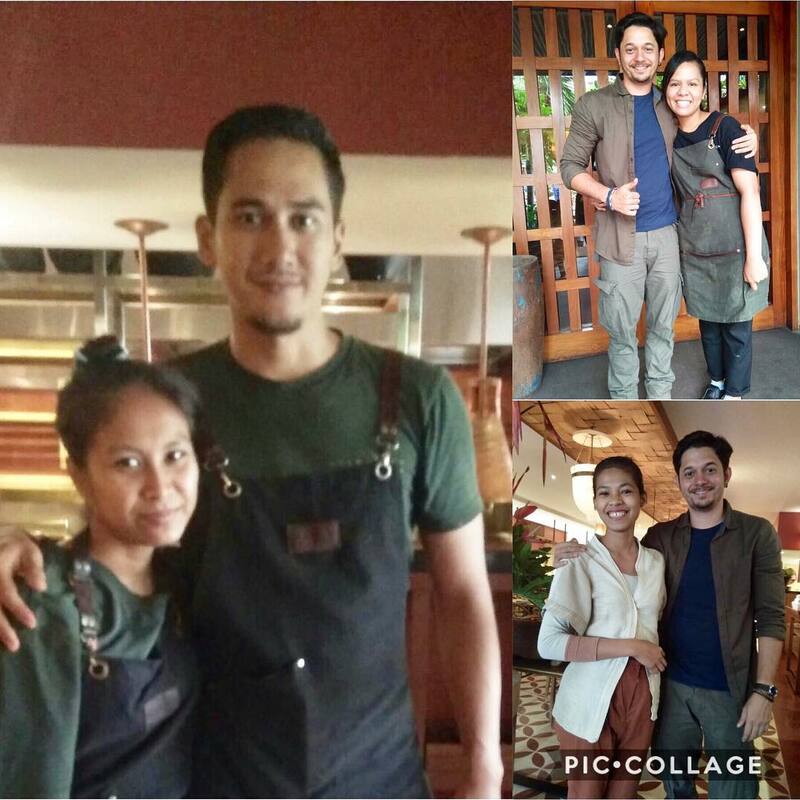 Before Christmas Break, English students, Permaculture, and Core Module theory exams as well as their practical exams in their Core Modules (Culinary, Food & Beverage, Housekeeping, Spa, and Front Office). These rigorous exams determine students’ advancement in both knowledge and skills since the commencement of the program in July. Students must be adequately prepared for their students, both students and staff will evaluate what is necessary for the student graduation on May 25, 2019. seven-month internship that follows graduation and ultimately their new careers at the end of their internship. 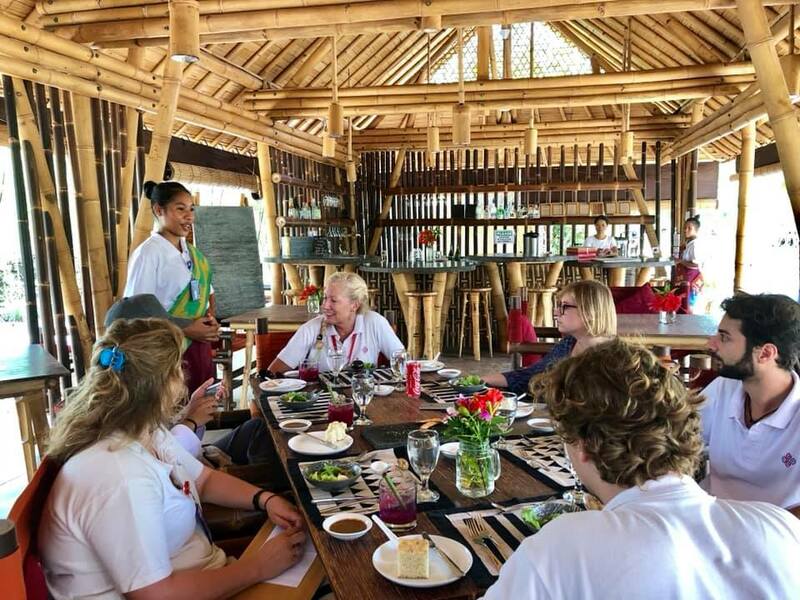 Before the Christmas holidays, students take the English Language, Permaculture, and Core Modules examinations as well as practical exams in their Core Modules (Culinary, Food & Beverage, Housekeeping, Spa, and Front Office). This rigorous exam determines students’ progress in their knowledge and skills since the program began in July. Being the end of the second semester, the midpoint in the curriculum, both students and staff will evaluate what is needed for the remaining two semesters which will end with graduation on May 25, 2019. Students must be adequately prepared for an internship seven months after graduation and finally their new career at the end of their internship. Each term ends with a celebration, and this term is no exception. 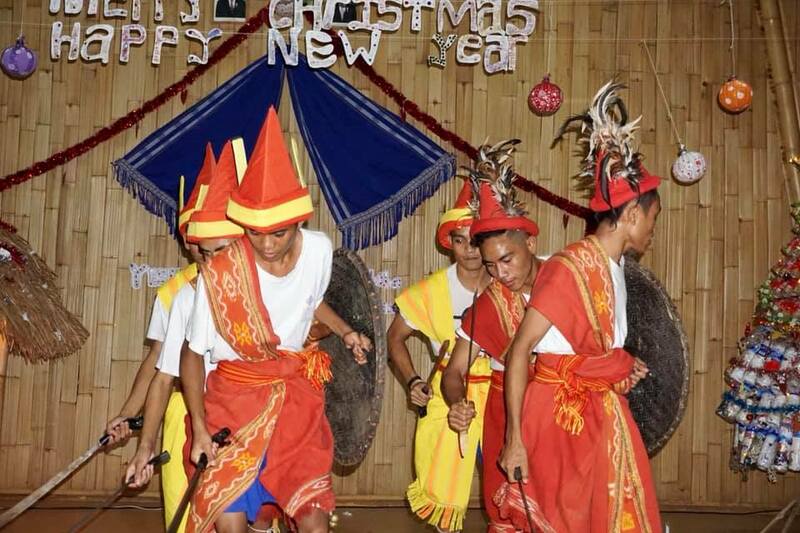 Campus was donned in traditional as Sumba Christmas decorations are primarily Christian islands but traditions are welcomed and observed. 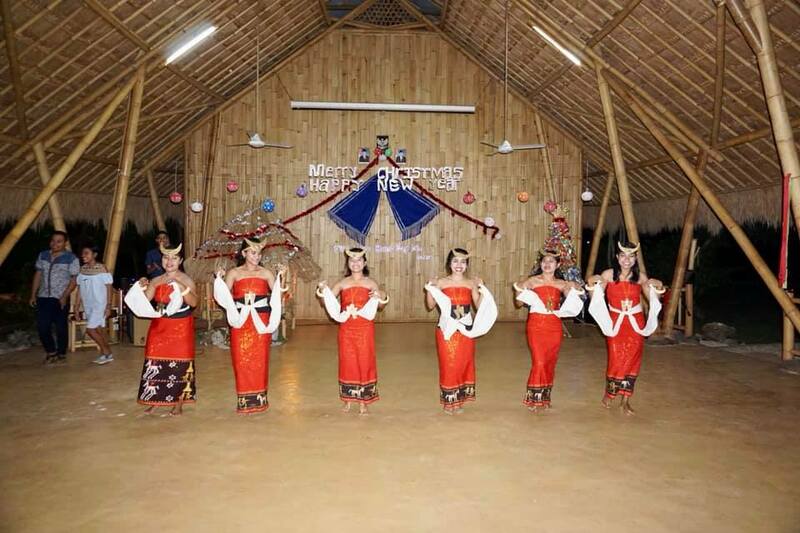 We held a talent show where we performed a traditional dance show and our ladies performed the Woleka dance. These dances are a mix of art and war dances. Students included traditional clothing, swords, and shield attire and music to enhance the performance. These dances are traditionally used to greet guests, celebrate weddings, and are performed at art and cultural festivals. Each semester ends with a celebration, and this semester is no exception. 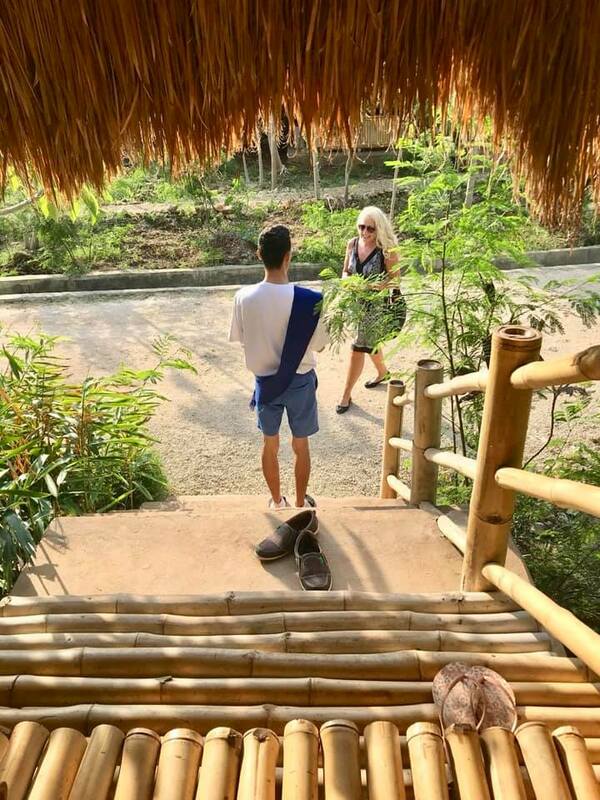 Our campus is decorated with traditional Christmas decorations because Sumba is an island that is mostly Christian but other traditions are welcomed and appreciated. 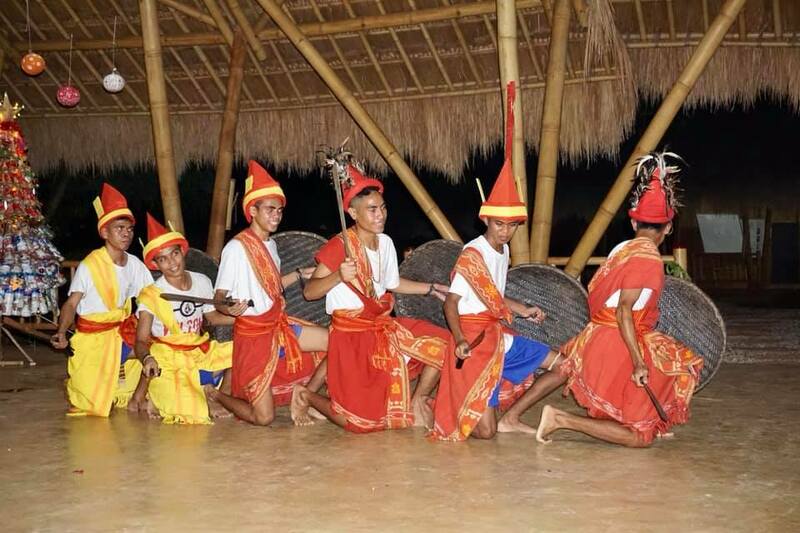 During the holiday party, we held a talent show where our young men performed traditional Kataga dances and our women performed Woleka dances. This dance is a mixture of war art and dance. Students include traditional clothing, sword clothes, and shields and music to improve performance. This dance is traditionally used to welcome guests, celebrate weddings, and be performed at arts and cultural festivals. 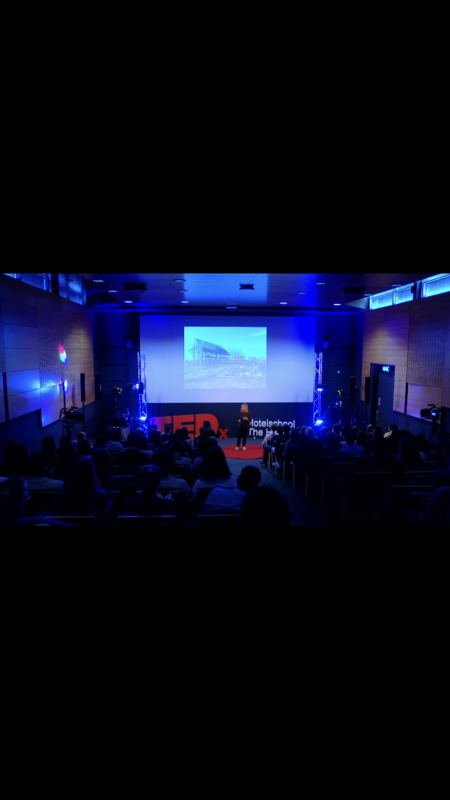 We are incredibly proud of our founder, Inge de Lathauwer, for being selected to represent the Sumba Hospitality Foundation in a TEDxHotelschoolTheHague presentation in the Netherlands. 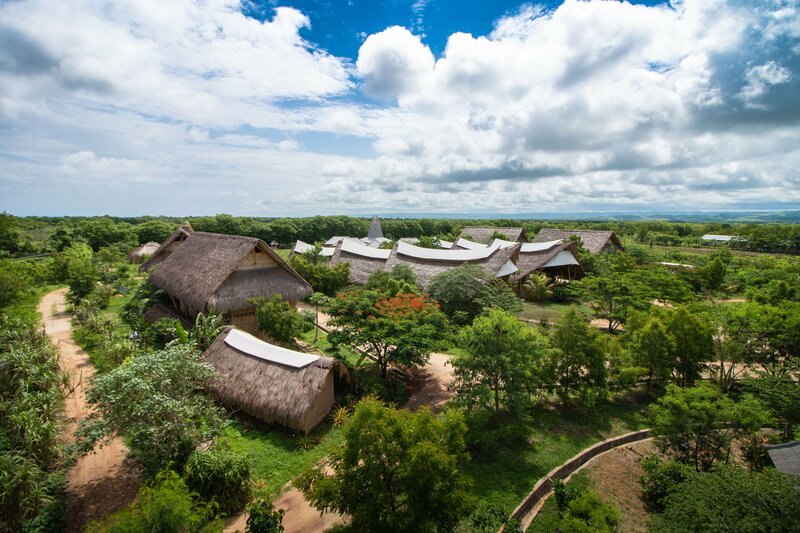 Please watch the video to find out what kind of impact we are making on Sumba! We are grateful for your support. 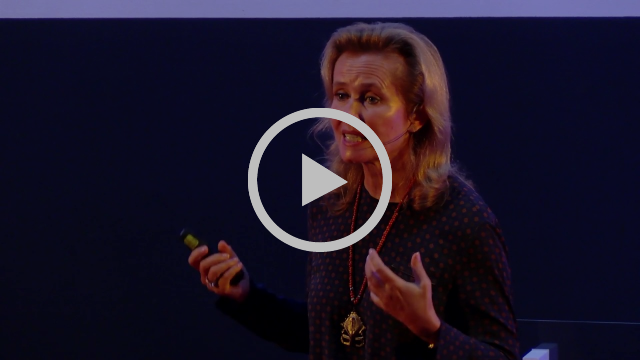 We are very proud of our founder, Inge de Lathauwer, for being chosen to represent the Sumba Hospitality Foundation in the TEDxHotelschoolTheHague presentation in the Netherlands. 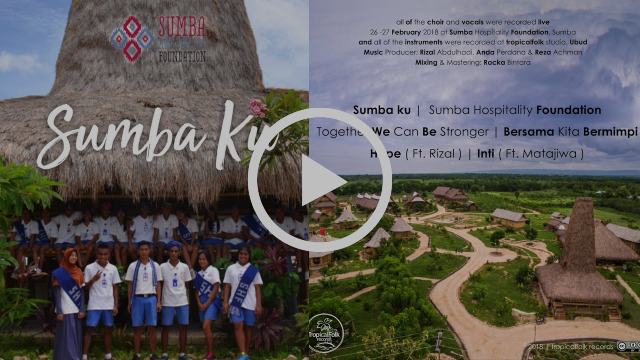 Please watch the video to find out what impact we have made on Sumba! We are very grateful for your support. We are honored to be awarded 8,000 Swiss Francs (approximately 7,100 Euros) by the Glion Charity Committee at the Glion Institute of Higher Education, a worldwide leader in hospitality education in Switzerland and the UK. We are so grateful for this huge contribution and continued support that we receive from one of the top hotel schools in the world! 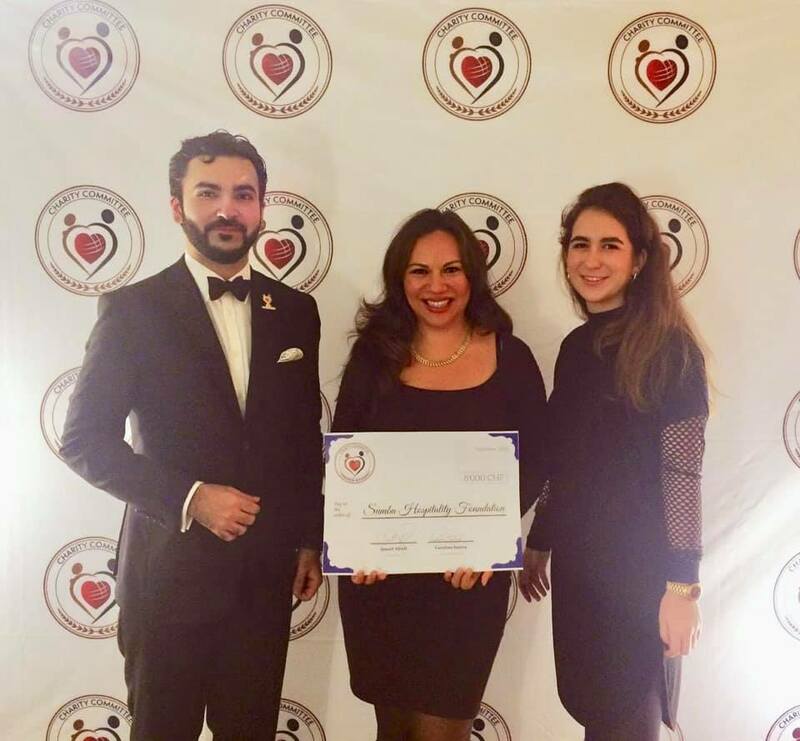 We are honored to be given 8,000 Swiss Francs (around 7,100 Euros) by the Glion Charity Committee at the Glion Institute of Higher Education, a worldwide leader in hospitality management education in Switzerland and England. We are very grateful for this great contribution and the ongoing support we received from one of the best hotel schools in the world! We are so proud of our students in Cohort 2 who will be finishing their internships in early January 2019. 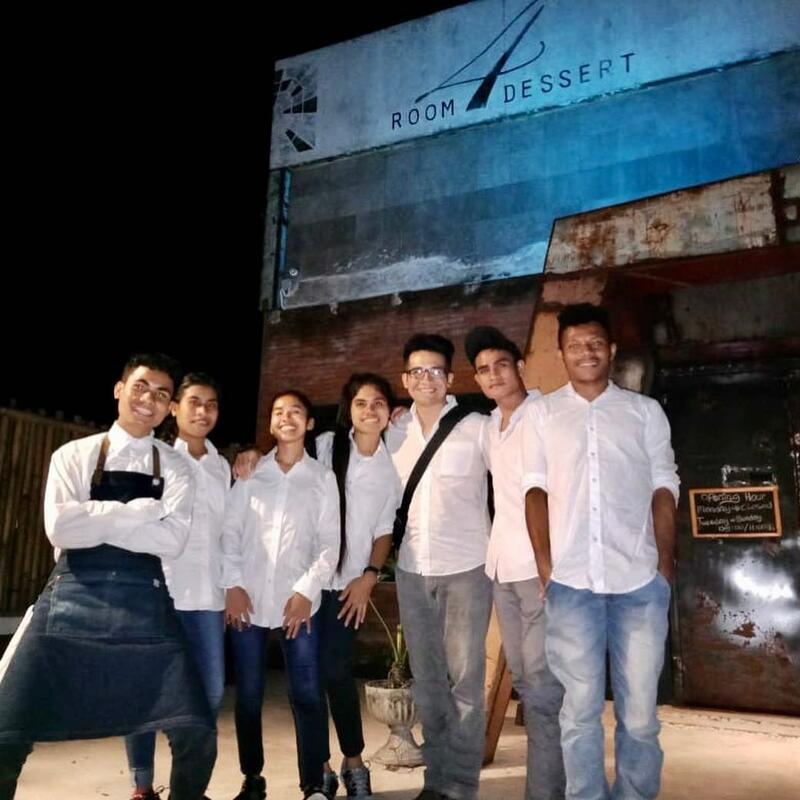 Their long journey from hospitality to professional students is in the core module is to have spent the last eighteen months learning theory, building skills, and applying the hospitality knowledge they have acquired at SHF in various renowned hotels and restaurants. We are very proud of our students in Force 2 who will complete their internship in early January 2019. 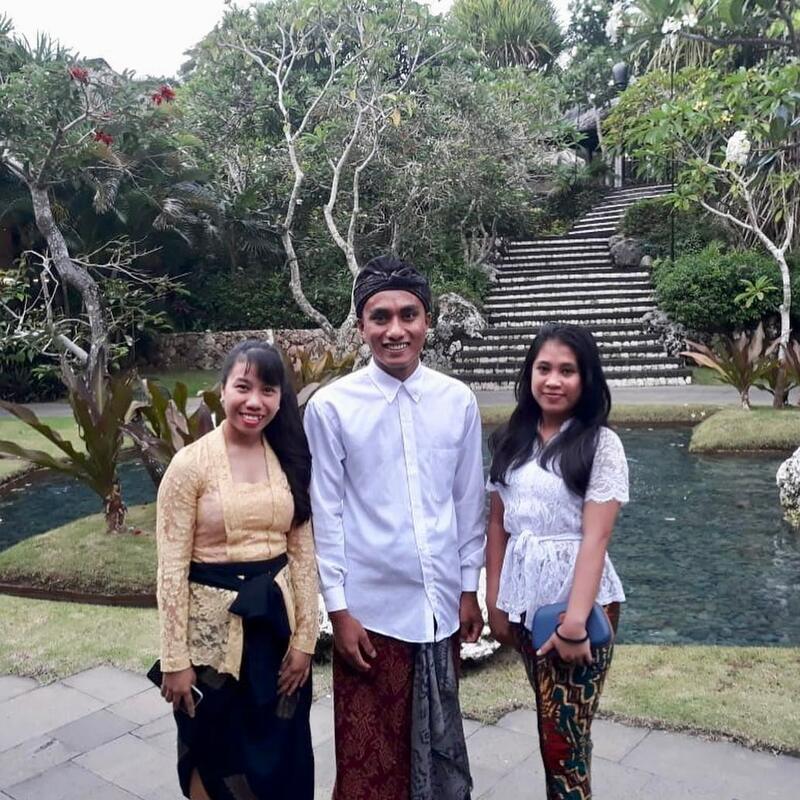 The journey of their length from hospitality students to professionals in their core modules has finally ended because they have spent the last eighteen months studying theory, building skills, and apply all the hospitality knowledge that they have obtained at SHF in various famous hotels and restaurants.